What is a Church Mobilization conference week like? 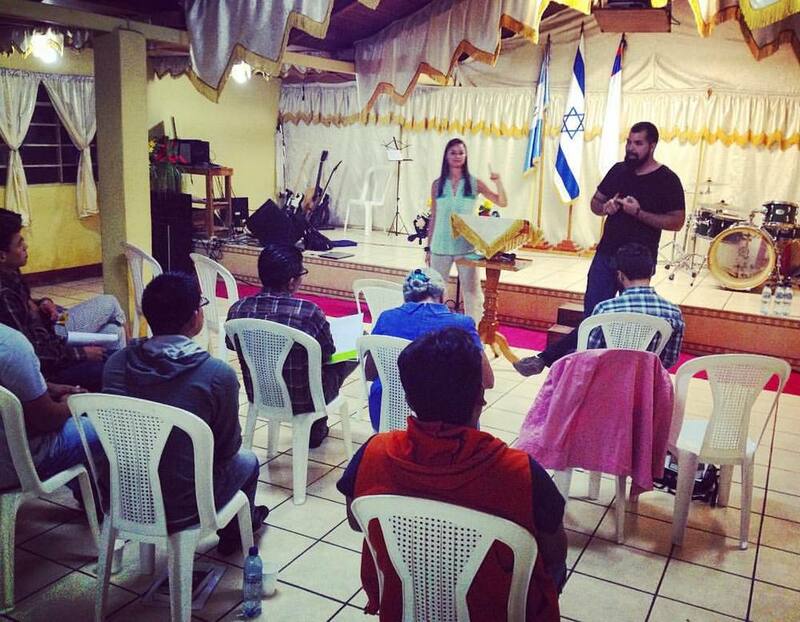 Equipping local Guatemalans to go to the nations. 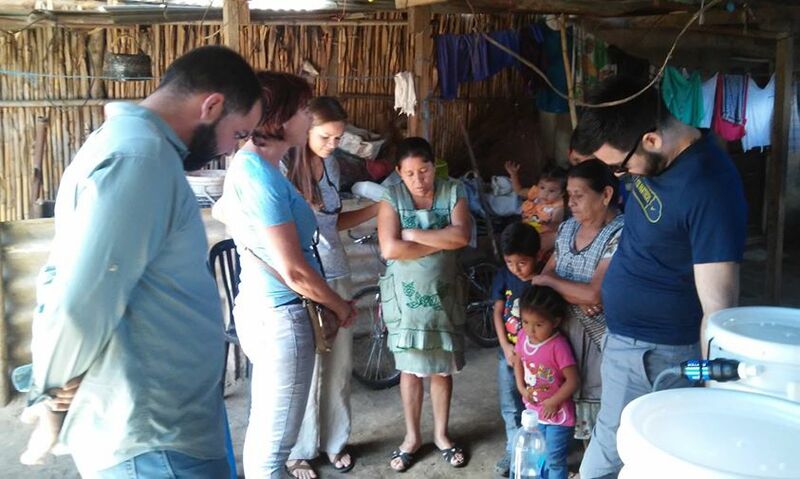 Guatemalans are responding to the Great Commission. 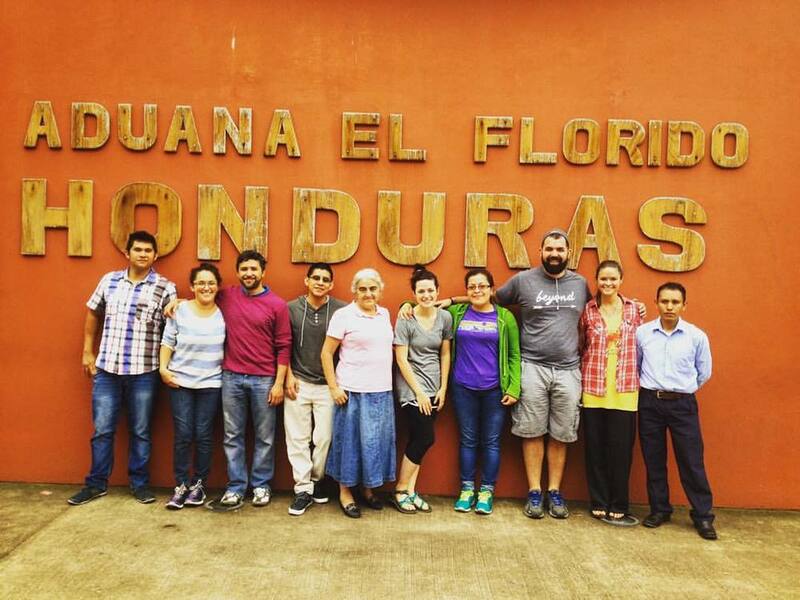 A Beauty for Ashes retreat in Panajachel, Guatemala. All images on this website are used with permission from the photographers: Faith Beattie, Christina Kehres, Michelle Lucio, Angela Aston, Katie McNeil, Kacie Price, Kelsey Chancellor, Noe Rivera, Gabe Sanchez, Kellie Surratt, and Marielle Moguel. 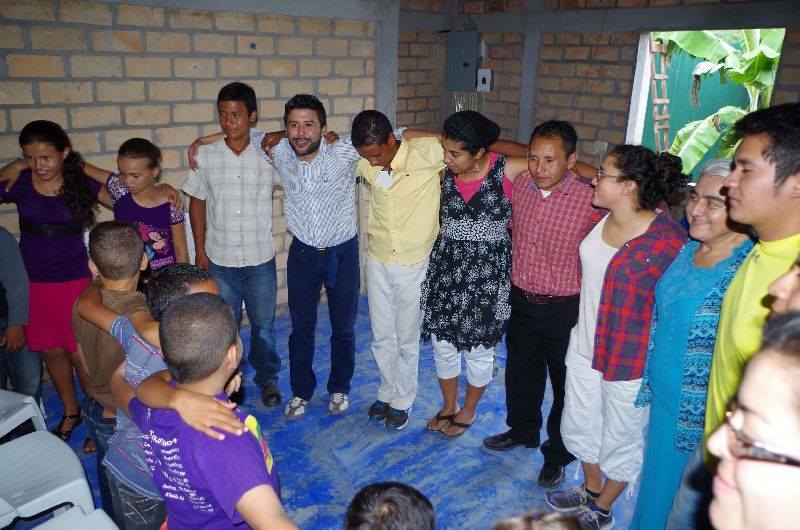 A church from Guatemala City spent a week in Nicaragua and brought the Kingdom of God with them.